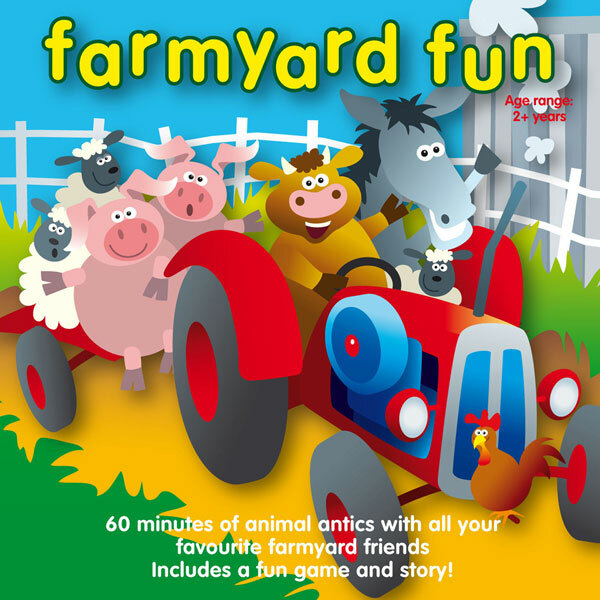 Sixty minutes of animal antics with all your favourite farmyard friends. Includes a fun game and a story! Tracks include Chook Chook, Two Good Sheepdogs, Farmer Giles and Chick Chick Chicken. 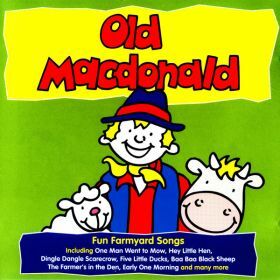 22 fun sing-along farmyard songs. Tracks include The Farmer's In His Den, Dingle Dangle Scarecrow, Hey Little Hen and Farmer's Country Garden. The lyrics are available here.